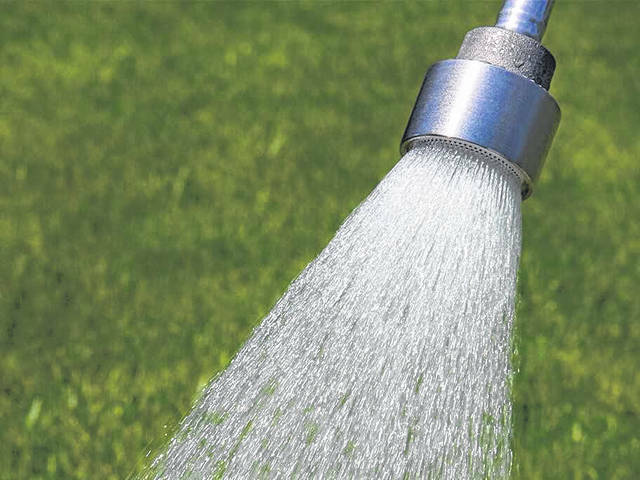 Proper watering is the most important part of gardening. Many people simply depend on the rain for watering. 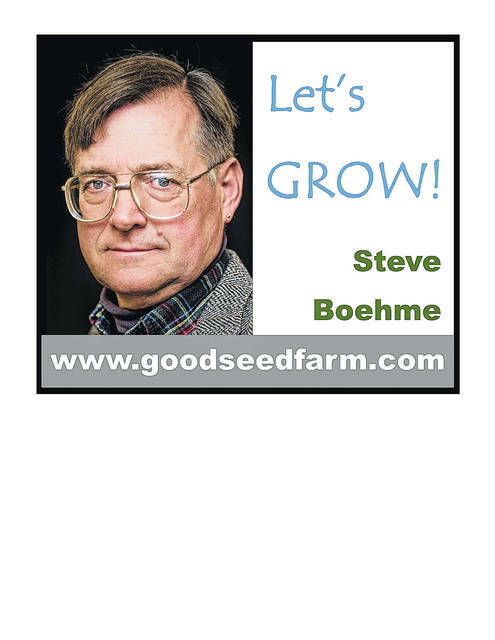 This can be a big mistake for the first few weeks after planting. Until they grow new roots, most newly-installed plants need regular watering. Bedding plants have a root mass the size of an ice cube and lots of foliage, so they dry out quickly. Container grown shrubs are in a very fast-draining soil mix formulated for quick drainage, so they can dry out quickly until they expand their root system into your soil. Ball-and-burlapped plants survive longer, but need deep root soaking at least once a week in summer. You simply can’t depend on rain to water newly-installed plants, even if you mulch them. Mulch helps keep the soil moist by keeping the sun off the soil, but it can soak up gallons of water by itself. An inch of rain just wets the mulch, and still the roots can be bone dry. When you plant new plants, you should always shape the soil around the plant into a sort of bowl or well, to hold water close to the plant. The bigger the plant, the larger the well should be. This keeps the water from running off before it has a chance to soak into the roots. Then you simply fill the bowl once or twice a week. The right tool is important. Pistol-grip sprayers are for washing cars, not watering plants. They hold back the water and make watering take much longer. We recommend the professional model Dramm water breaker with Dramm’s commercial duty brass shutoff. What makes this tool superior is the wide opening that doesn’t restrict water flow, and the precise gentle soaking action of the water breaker nozzle. It’s designed for greenhouses where people get paid by the hour to water! With this tool, you can water each plant deeply but gently in a few seconds. The symptoms of over watering and under watering can look very similar. We see as much loss from over-watering as from dryness. The way to tell the difference is that dry plants wilt in the hot sun and usually freshen up overnight. Drowning plants are more likely to be wilted in the morning. This is very harmful. Poke your finger in the ground to test the moisture. If your plants are drowning, stop watering for at least a week until you can feel the roots are dry.